While searching for a home, you may get the idea to buy a home direct from the owner (FSBO) and do so without being represented by a licensed real estate agent in the hope of saving money or perhaps simply because you cannot find a home listed for sale that meets your needs. While this may sound good on the surface, especially the saving money part, if you take the time to dig in a little deeper to the process you will find that buying a home from a For Sale By Owner (FSBO), without being represented by a real estate agent, is not a good idea and will subject you to risks and potential for problems that, if you were fully informed would have prevented you from even considering buying a FSBO. Our purpose here is not to scare you into using an agent but instead to help shed light on some of the landmines that await buyers that attempt to buy FSBO's as well as give you some "inside information" on the process so that you can see being represented by a professional real estate agent in the purchase of your home will cost you nothing normally. What are the pitfalls, risks and misconceptions of buying a home from a For Sale By Owner (FSBO) without being represented by a buyers agent? You are NOT going to save money. The problem is that everyone wants the commission. The primary motivating factor for a homeowner to decide to attempt to sell their home on their own is a desire to save the "commission"; the cost of selling their home using the services of a real estate agent. Herein lies the problem...you want to save the "commission" too but you and the seller can't both have the savings. The FSBO seller is not going through the hassle of selling their home by themselves so that they can allow you to deduct the commission from the price you pay thereby leaving them (the seller) with the same proceeds from their sale they would of had if they listed it. 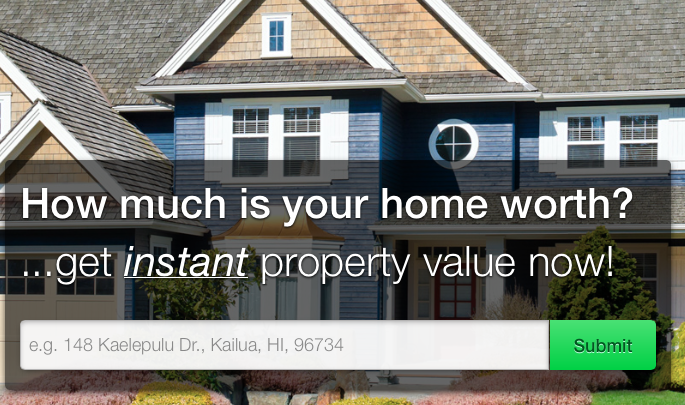 FSBO's are typically over priced. Let's face it, many of us love our homes, have fond memories from our time there and feel our home is better than many of the surrounding homes for a variety of reasons. This is why a listing agent must begin by educating the seller on the market, get the seller to look at the value of their home in an objective manner and then ultimately price it appropriately for the market. Take the listing agent out of this equation and the seller is left to price their home at what they think it is worth. The FSBO Needs a makeover. One of the other roles of a listing agent is to inspect the sellers home pointing out repairs and improvements that need to be made to properly prepare the home for the market as well as make it truly worth the "market price". Once again, without the benefit of an agent the seller is left on their own and typically not only won't see the flaws and imperfections that others may see in their homes, but many times can "justify-away" deficiencies or negative aspects of their homes. Today, it is common place for listing agents to have seller's agree to having an electronic lockbox on their home to give buyer's agents quick and easy access to show the home. In addition, the seller is educated as to why they need to allow their home to be shown whenever possible, even if on short notice, and, perhaps most-importantly, why they need to be gone from the home while the showing takes place. When dealing with a FSBO none of this happens and what you are left with is you can look at the home when it is convenient for the seller and then you will not be left to really look at the home thoroughly and on your own but instead will most likely get a guided tour by the seller which will include selling you on why their home is great all along the way. It's not like you said their kid was ugly. For many people, the negotiation is the most difficult or uncomfortable part of the home buying process. When you are represented by a buyer's agent, this becomes easy, for both buyer and seller, as, for starters, their is much less emotion involved in the negotiation process when the two parties are not "face to face" and the negotiation occurs between two real estate professionals that have no emotional attachment to the home nor the transaction itself. 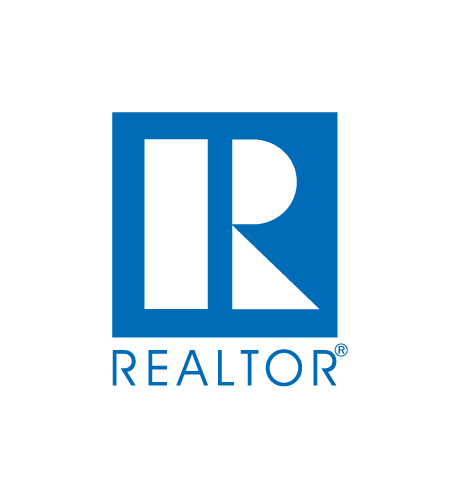 In addition, when you are represented by a buyer's agent, particularly by a top professional such as the ones at MORE, REALTORS® you will have the benefit of all of their market data, information and advice to help you determine the proper price to pay for the home. Conversely, when you buy a FSBO you are on your own and are forced to negotiate directly with the seller, who is emotionally attached to their home, and will most likely take it personal when you tell them that you think their home is worth less than what they feel it is. A hand-shake won't cut it. There was a time when a simple handshake sealed a deal, and today there are many transactions still done in that manner, but when it comes to real estate that is not the way to go. For a variety of reasons, all aspects of the sale of a house should be handled in writing and this includes the negotiations. Too frequently, FSBO buyers and sellers negotiate the sale verbally and think they have reached "an agreement" only to find the deal blows up when it is reduced to writing because of terms or conditions in the contract that either are new, or were not discussed during negotiations. Not to mention if you want a legally-binding contract that you sue the seller to enforce it must be in writing according to the Statute of Frauds. FSBO buyers are often expected to use the seller's contract form which may have come from a variety of sources such as a website, office supply store or perhaps has been prepared by the seller's attorney. 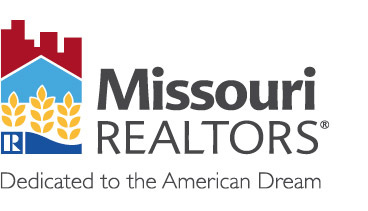 When you are represented by a buyer's agent that is a REALTOR® (such as all of the agents with MORE) your agent will use the standard contract form that has been prepared by the St. Louis Association of REALTORS® (and approved by the Bar Association of St Louis County) which is comprehensive and fair to both parties. This contract form also provides for important provisions such as contingencies building inspection, financing, title and survey. In addition, instead of being left on your own to try to figure out the process, a buyer's agent will guide you along every step of the way. Oops...did I fail to mention that? Most sellers are honest for the most part however, their home may of had (or have) issues that you would want to know about that they may not think to mention. For example, if you have allergies, it may be important to you to know what animals have lived in the home or if the seller is aware of the presence of mold or previously had mold remediated? What if the seller finished the basement without getting a permit to do so, wouldn't that be good to know? These are just a couple of the items that would be addressed on the REALTOR® Seller's Disclosure Form that the listing agent would have the seller complete and your purchase would be conditioned upon receiving this IF you and the seller were both represented by REALTORS®. Let not your heart be troubled, we can get you through it, we can even help you buy a FSBO safely. We know buying a home may sound like a daunting task but if you will allow us, our professionals at MORE, REALTORS can show you just how easy we can make it for you from start to finish! 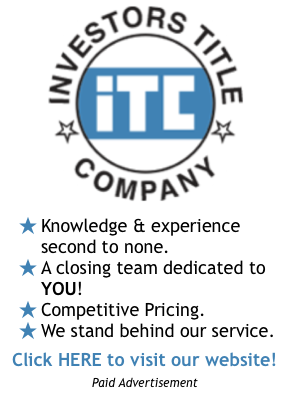 We know the St. Louis market, we know the real estate business and have some of the most knowledgeable and experienced brokers and agents in St. Louis in our firm. Yes, we can even help you buy a FSBO and do it while fully representing you and your interests! Nothing herein is intended to be legal advice or a legal opinion. This document is meant to be used for general background information on the topics discussed herein and consumers are cautioned not to rely upon any information or advice given here without fully investigating the issue themselves and consulting with an attorney or other appropriate professional when necessary.